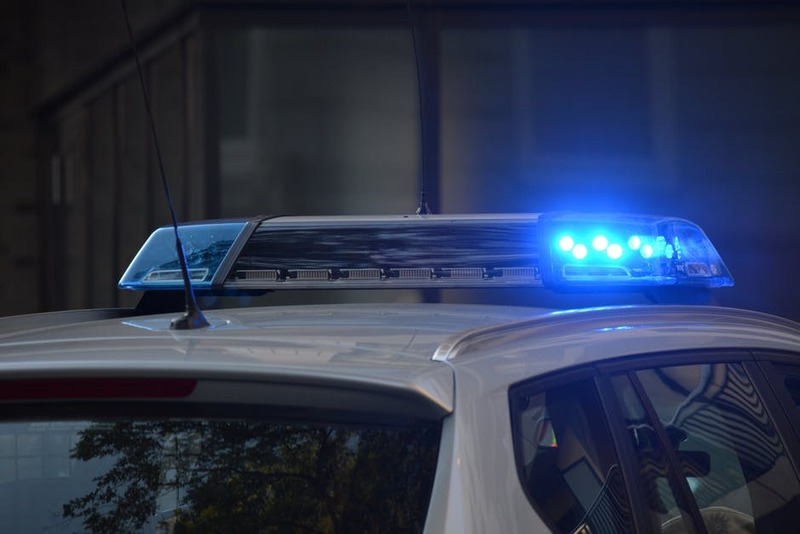 AKRON, Ohio (CN) – An Ohio mother claims in a wrongful death lawsuit that Akron police officers could have prevented her son’s suicide if they had searched him before he fatally shot himself while handcuffed in the back of a squad car. Lisa Carswell sued the city of Akron, its police department and several officers Thursday in Summit County Common Pleas Court. She is represented by Laura Mills of the Canton firm Mills, Mills, Fiely & Lucas. On the evening of August 25, 2017, police received a call reporting that a man and woman had been robbed at gunpoint on 10th Street in Akron by two or three males. The officers arrived at the residence on 7th Street where they believed at least one of the male suspects had fled. At the residence, they arrested Carswell’s 17-year-old son Xavier McMullen and two other 18-year-old men. Each suspect sat in separate police cruisers after officers detained them. Carswell alleges Officer Devin Ray did not search McMullen before officers handcuffed the boy and placed him in the cruiser. According to the complaint, Ray and other responding officers heard a “loud pop” as they searched the house where another suspect lived but waited 20 minutes before returning to their vehicle. By that time, McMullen was leaning forward with a gunshot wound to the head, the back passenger window was blown out, and the teen had a .45-caliber pistol in his hand, the lawsuit states. McMullen’s hands were still in cuffs behind his back at the time of the shooting, his mother says. The Summit County Medical Examiner’s Officer ruled his death a suicide. A witness told the police that she heard a pop and saw a flash but said officers told her it was the sound of a bottle hitting the ground after it was hurled from a car, according to a report by News 5 Cleveland. Carswell said Friday that she filed the lawsuit to get to the truth of what happened to her son, noting that she had reached out to the police department several times but it ignored her requests for a meeting. Though McMullen was “not perfect,” Carswell said he still lived at home with her, was in school and was doing well at math. He had participated in a rally against gun violence and was active in a bible study group called First Glance, she said. “He was a very happy person, very good around people,” Carswell said. She said she was shocked when the medical examiner ruled her son’s death a suicide. “That caught us totally off guard. He’d never had any issues with being suicidal, none of that, which really makes me wonder what happened down there that night,” Carswell said. McMullen’s mother seeks at least $25,000 in damages for claims of wrongful death, loss of consortium, spoliation of evidence, negligent hiring and five other counts. Her attorney, Mills, said that while there was police video footage of the other two suspects’ cars, to her knowledge there was none for the cruiser McMullen was placed in. The complaint alleges that police “destroyed critical evidence in this case when they did not preserve all footage and recordings” from the car. “Did he shoot himself? I believe that he did,” Mills said in a phone interview Friday. But she added that with more than a dozen officers at the scene, someone should have been watching Carswell’s son. Akron spokeswoman Ellen Lander Nischt said the case is under review and declined to comment further. The police department did not respond to a request for comment.